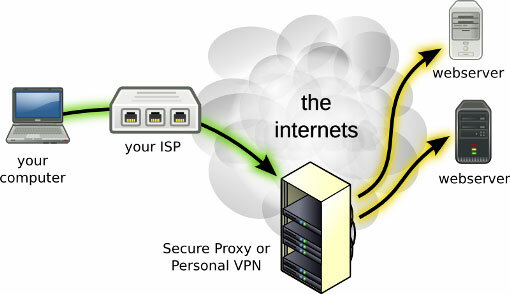 A VPN (Virtual Private Network) is used to maintain your online privacy and hide your true identity from prying eyes. The moment you connect to a website, you are at risk of sharing your personal information with a server at a remote location. Not many people are aware of the benefits of using VPN services. They believe that a VPN can actually slow down their browsing experience. Even if this is true to some extent, there are certain implementations that can speed up one’s browsing experience. Some such techniques we shall discuss here below. Even before you get started, you need to check the performance speed of your internet service provider. This will clear your VPN off of any suspicion of slowing you down by isolating the ISP’s performance. To test your connection speed, you can make use of online tools like SpeedTest. You can, later on, speak to your service provider and resolve this issue. A wired connection is always the best solution to resolve such problems. Recommended for you: A Quick Guide to IT Networks - 22 Important Terms Related to Networking. As per the expert Mr. Damien Oh, the Editor-in-Chief from MakeTechEasier.com “the distance from the server will also affect the speed of your internet performance. But as per other experts, the overall traffic using the same server will also affect the speed and performance”. This means that if a number of people are using the same server, it would affect the speed of your internet connection. To a certain extent, the problem can be fixed by simply turning on and off the router. As said above, the server location can also affect the performance of your internet. 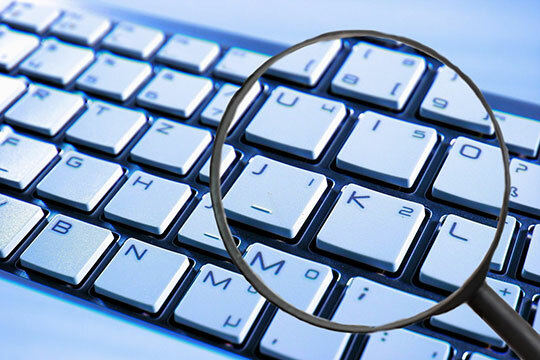 If you are using a server that is located at a very far distance then you are likely to experience slower net connection. If you are using a server that is nearby to your location, then you get to experience high-speed connectivity. To effectively resolve this issue, you have to try and use a server that is nearby to your location. Apart from this, also make sure that you select a server that is not having many users. Even if you are using a VPN you can check with the service provider for the total number of users connected at any time to the server. You have to keep in mind that if the firewall on your computer is enabled, then it can slow down the performance of your computer. 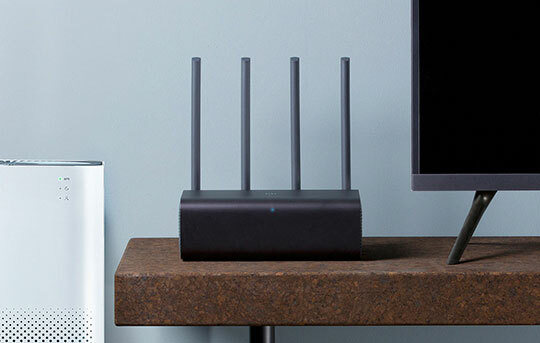 If you are using a router, then there are chances that it is protected by a firewall. Most routers that are not configured by professionals face this problem. 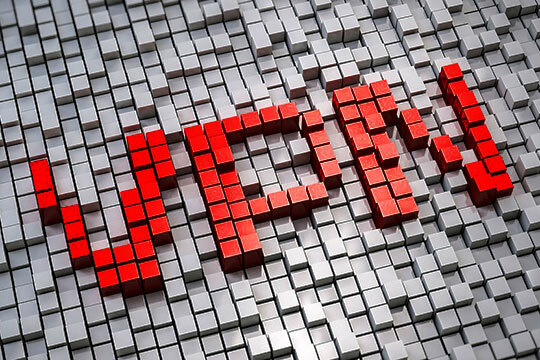 When using VPN, you need to check this issue and resolve it to experience high-speed internet connectivity. To resolve this issue, you have to try and disable the firewall and other security that are enabled on your computer. Presently when purchasing a new system, you can ensure that it is already equipped with best processor and technology. Some of the latest systems are designed to offer users with a very high-speed connectivity. In case you are using one that is presently outdated then it is advisable to try and replace it with a new one. Outdated router or computer may not be efficient and compatible with most software that is used presently by developers. You may also like: Choosing the Best Internet Service Provider (ISP) for your Business. In case you are not making use of the right protocol then you may experience slow internet connection. The protocol that you are using may not be compatible with the one that is provided by your service provider. You can try and switch to better performing protocol. You can still check online for the best protocol that is compatible with Windows or another OS that you are using. Also, keep in mind that open VPN may not be compatible with windows. So, if this is the case then you may have to look around for other option.